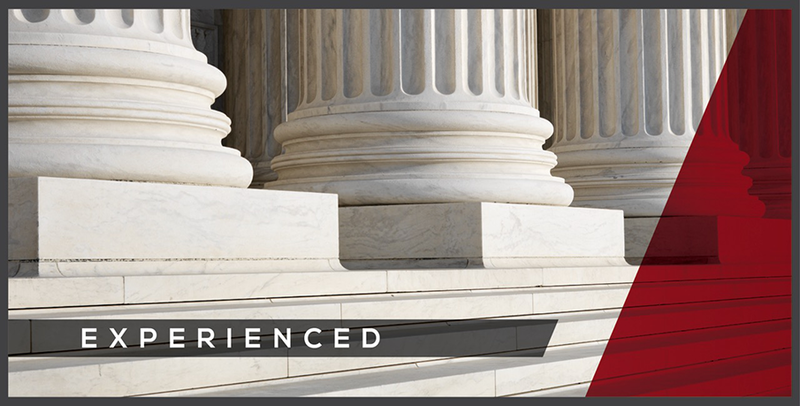 For many years, Alderman Cain & Neill’s attorneys have assisted businesses of all sizes through growth and change. From simple corporate formation to complicated business restructuring, we can assist your business from its formation forward. In addition to their role as attorneys and counselors, the firm’s transactional attorneys act as facilitators, assisting clients in attaining their business objectives. Alderman Cain & Neill’s business transaction attorneys regularly handle entity formation and governance, including the formation of corporations, limited liability companies, limited partnerships, general partnerships, professional associations, professional corporations and registered limited liability partnerships. We have the capacity to handle all aspects of complicated transactions from the initial stages through closing documentation, and the ability to act as special or local counsel for specific issues or matters. 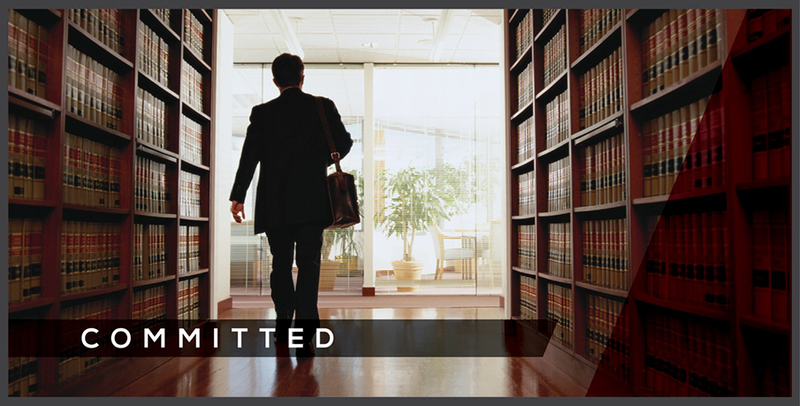 Our business legal team can assist you in determining the best type of business entity for your needs. We also provide day-to-day advice on general corporate matters. We counsel with directors and officers of corporations, partnerships and other entities on various operational issues, as well as issues relating to fiduciary duties. In conjunction with the firm’s Litigation section, we also work on fiduciary duty disputes. Our mergers and acquisitions practice encompasses acquisitions and other change of control transactions involving all types of business entities. When seeking to buy or sell a business, our attorneys can assist by preparing comprehensive purchase and sale agreements, necessary documentation to consummate the transaction and provide advice from the negotiations stage through the closing of the sale or purchase. 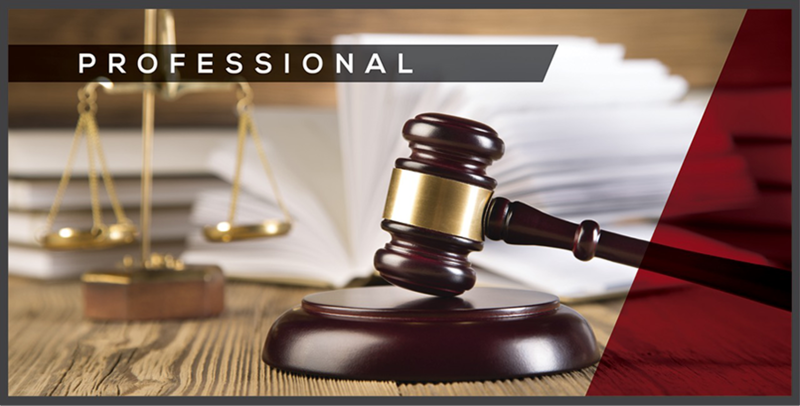 Our attorneys are experienced in handling conversions of all types business entities. Our attorneys have experience in handling the complicated process of converting corporations to partnerships in order to eliminate the payment of franchise tax. We also assist clients in handling conversions in situations where an existing entity would function better as a different type of entity. One of the more unpleasant aspects of owning a business is the hassle of complying with often confusing and contradictory laws and regulations. Our firm helps business clients handle these matters by working to understand the client’s business first, and then helping the client implement simple policy and procedures to ensure compliance.